Content Creation - What are you working on? Thread: Content Creation - What are you working on? Now that TRS19 is in the hands of many creators we are eager to help with your route creations and to see you utilising the new TRS19 features. 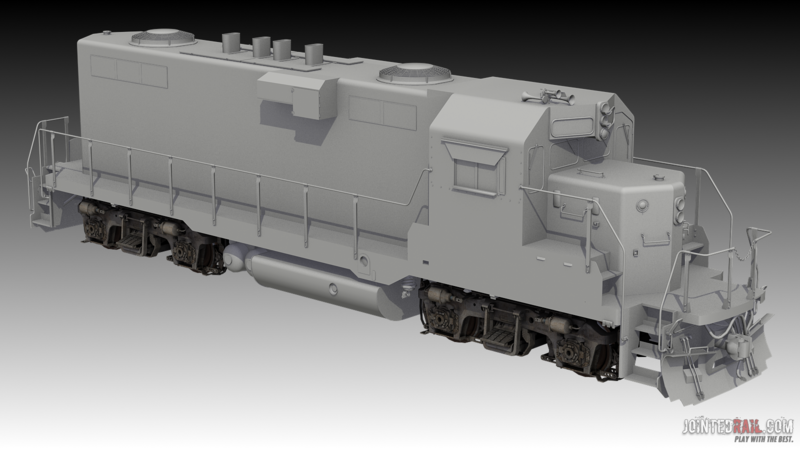 We are also interested to see who is working on locos, rolling stock, scenery and more so that we can help you get up to speed with the new PBR pipeline. 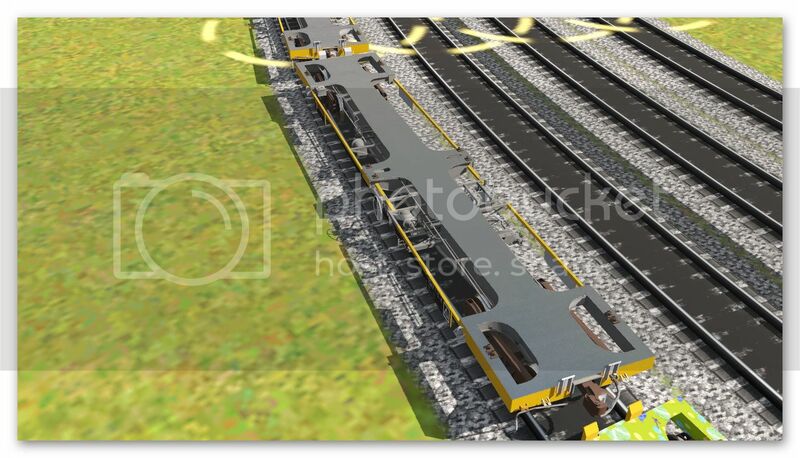 If you require some help with Route creation, Trainz tools, asset creation or more, don't be afraid to start a thread in the public content creation forum as our team will try to actively answer and even help you with your development needs. We are keen to learn more about what everyone is working on so even if you don't require our help, jump on there and introduce your project with a title, description and images if you have anything worth showing. Look forward to seeing what everyone is creating! The last communication I had from The Trainz Team was 21st September, five months ago. I know you have all been doing outstanding and heroic work sorting out the niggles in TRS19, but at this stage feedback of some sort would certainly be appreciated. Last edited by philskene; January 17th, 2019 at 05:56 AM. We have a big DLC week scheduled next week so expect to see some movement in the station. Last edited by philskene; January 17th, 2019 at 07:14 AM. New Haven stainless steel observation cars 475 and 476 "Watch Hill" and "Bunker Hill." Strictly speaking these will be TS2009, but as effortlessly usable in TS19 as possible. TS19 feature/advantage: compatibility, a very important and appreciated one! 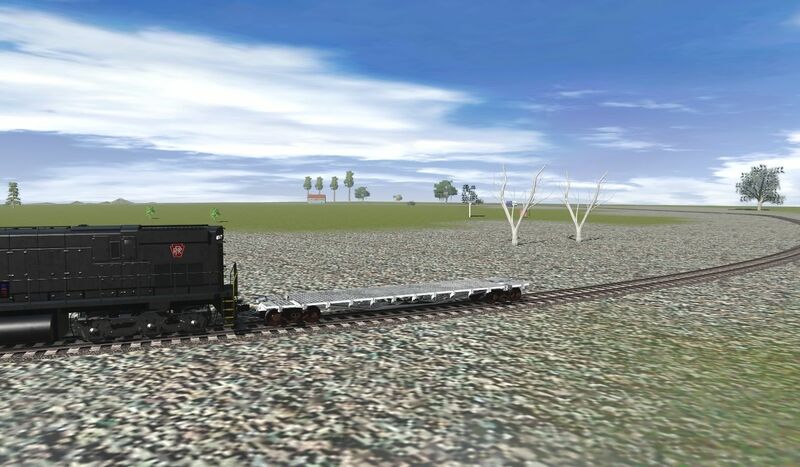 Up dating 50ft 70ton flatcar PRR,kuid2:58422:1005:3, to FBX/PBR, textures look all wrong in TRS19. Done and uploaded to DLS. hi i am working on a fictional route that's 200 miles long end to end with several industries and passenger stations as well.it's half mountain's and half plains. There was a pretty lengthy discussion about this in the n3v content creation discord. 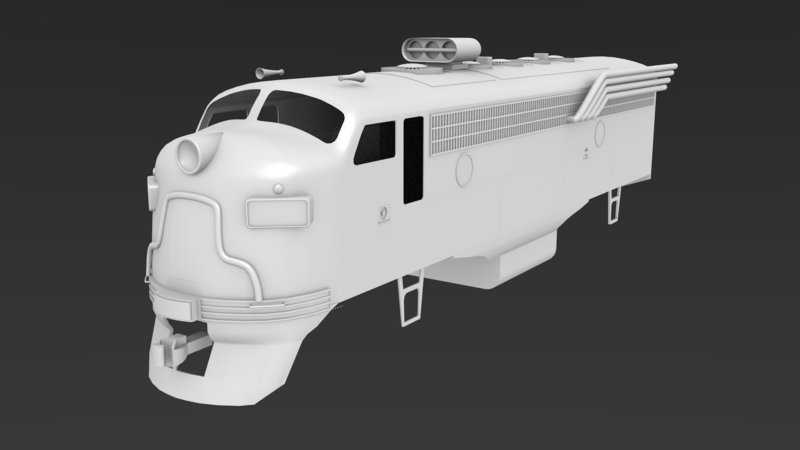 I've been chipping at this project for a few months now but it wont be seeing the light of trainz until the game properly supports 4k textures. 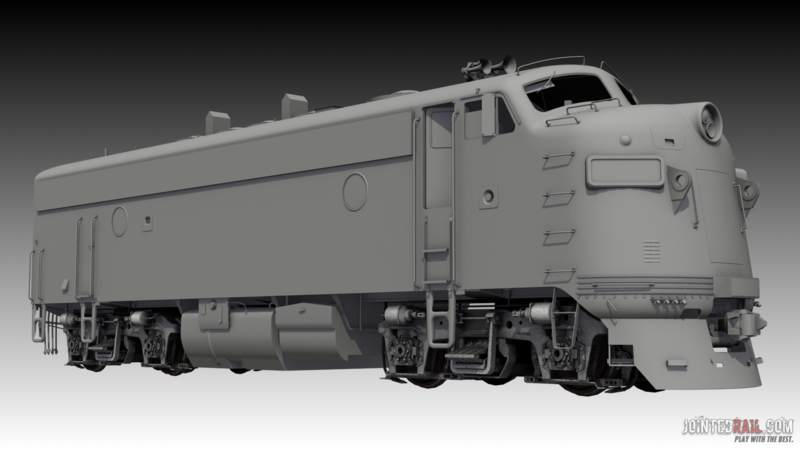 While they do technically work in trainz, they will always be resized to a 2k texture in game, and the workaround solution is impractical and a massive waste of time. although i can see how inexperienced creators might abuse such a large texture size, i don't think it should be limited at all, especially considering the introduction of PBR. earlier this week I started a GP11 and it's mostly modeled at this point, looking at how I'll handle texturing. Also been working on redoing the pilot and underframe area on this F7. 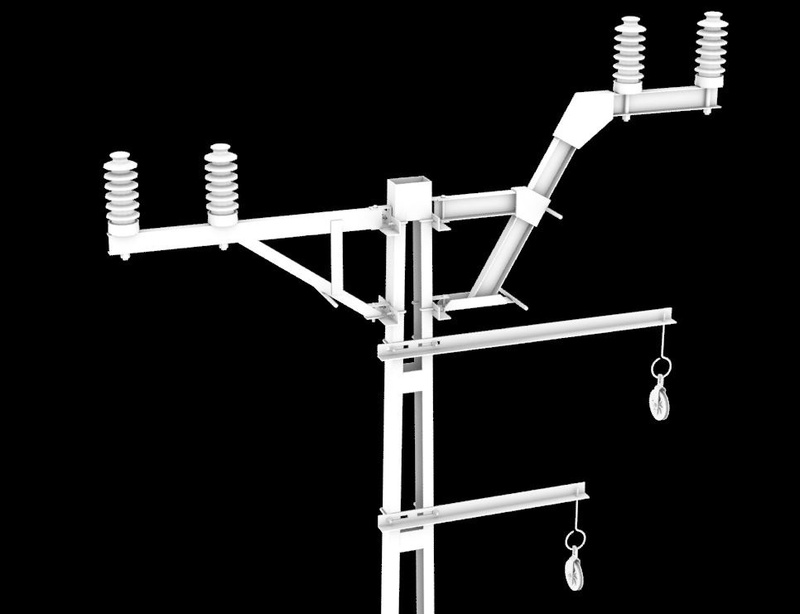 I am upgrading my catenary system and working on new tracks and animated turnouts. 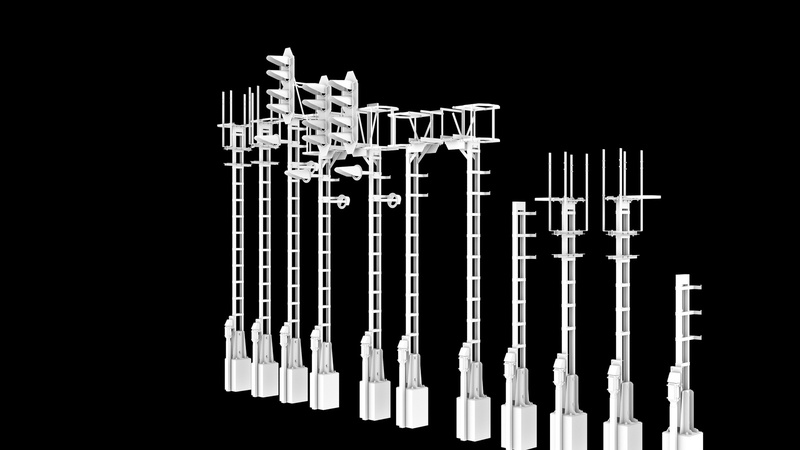 Also, we are upgrading former hungarian signals with collaboration with Hottrainz team to new standards, and working on a new road pack, and new level crossing system. Last edited by bekaember; January 18th, 2019 at 12:02 AM. The assets will be in PBR although nothing spectacular. I'm using these assets to understand and rework my work flow from Blender to Substance Painter and back to Blender for export. We are working, myself and the TZIT team (the same as the Rollins Pass 1910), at the route West from Denver. The route starts in Denver (CO) and ends a few miles after Hot Sulfur Springs, for a total of about 90 miles. Spectacular scenery and difficult driving for consists. The route is seasonal and it is difficult to find valid seasonal items in the DLS. They generally only have 2 seasons: summer and winter. We are creating new seasonal objects, bridges and roads are missing. Also the new built-in PBR groundtextures have only 2 seasons: summer or snow-covered. We are working on some really seasonal textures. We are still learning to use groundtextures at best, not all are valid. We use them only near the tracks, for the funds they make better the traditional normal type groundtextures. We will also work for truly characteristic sessions. I'm currently working on a route that is entirely fictional, so far I have about 15 km of mainline and 6 km of branches. I am using a pretty terrible laptop, so I can only detail small scenes, but I do those as best as I can. If you want to check the route out, search Valley Railway on the DLS. I'll provide some screenies and a KUID once I get home. I am currently building a model of a Manitowoc 4000W Crawler Crane for use in TRS2018 and X-plane 11. This brings back memories from the late 1960's when I live near where they were building the twin bridges (Interstate 5) over the Sacramento River between Sacramento and Woodland, Ca. US. Using AC3D ver. 8.3 x64.